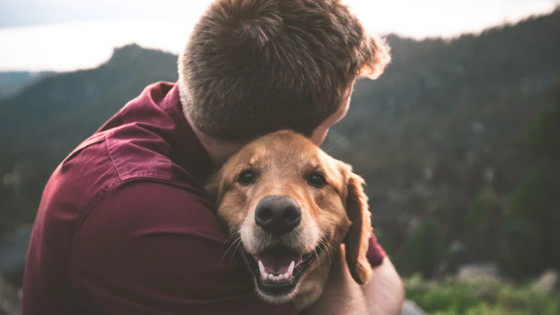 If you want your pets to behave and even demonstrate a few fun tricks at your apartment in Stamford, you must provide the reward that best increases their motivation and drive. With the right reward on hand, you can keep your pet moving toward the goal of learning each trick in record time. To get started, here are a few positive ways to reward your pets for a job well done. Most pets seek the approval of their owners, making praise a great way to express your satisfaction for a job well done. To provide the right level of praise, you may need to elevate your voice and use an excited, happy tone when rewarding your pet. You can increase the value of the praise you give by adding a reward cue word into the mix. A timely reward cue can help reinforce the behavior faster, giving you improved results from each training session. If your pet is food-driven, then treats are the way to go in rewarding your pet. You should always use a high-quality treat of great value for your pet to keep motivation levels high. You can make the treats at home using fresh ingredients or simply pick up packaged products from your local pet store. Make sure to subtract the treats from your pet’s normal food allotment for the day to prevent overfeeding. If your pet does not have a strong drive for food, then you may be able to use a favorite toy as a reward. After each completed trick, you can simply reward them with a few moments of play with the favorite toy to positively reinforce the behavior. You may be surprised to see how well your pet can switch between work and play while using toys as rewards. When you find a reward that helps your pet remain motivated and driven, your training success will likely greatly improve. As your pet’s behavior improves and your trick list grows, consider upgrading your living space. You can learn about our spacious floor plans at 75 Tresser by giving our team a call at (866) 616-8401.